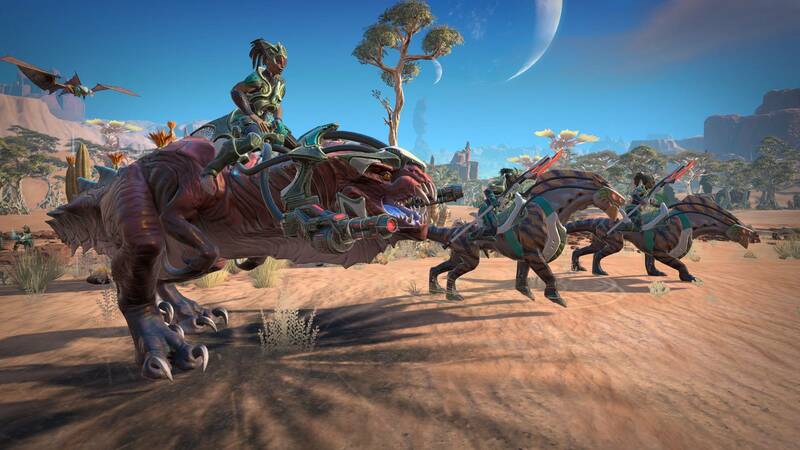 Age of Wonders: Planetfall PC is available in pre-order and will be released on 6th August 2019. Attention: The digital versions of the games are downloaded directly from official game platforms, in this case from Steam. 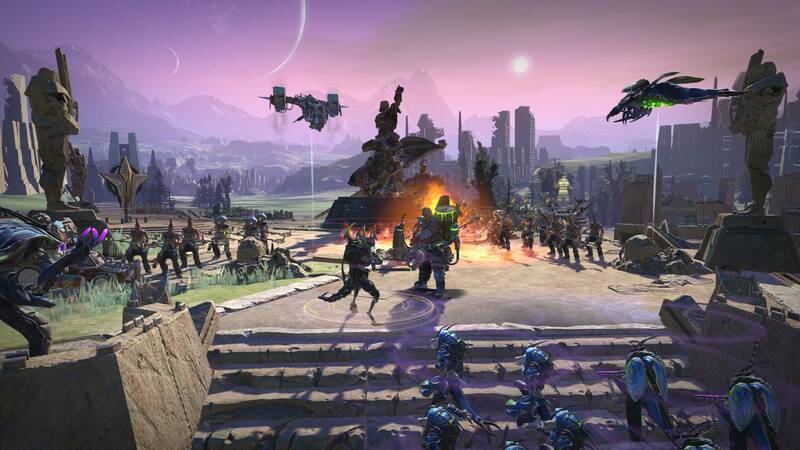 In this case, we must enter the Age of Wonders: Planetfall key in our user account to start downloading the game. Once downloaded, the game will remain permanently in our user account to be able to play it whenever we want. 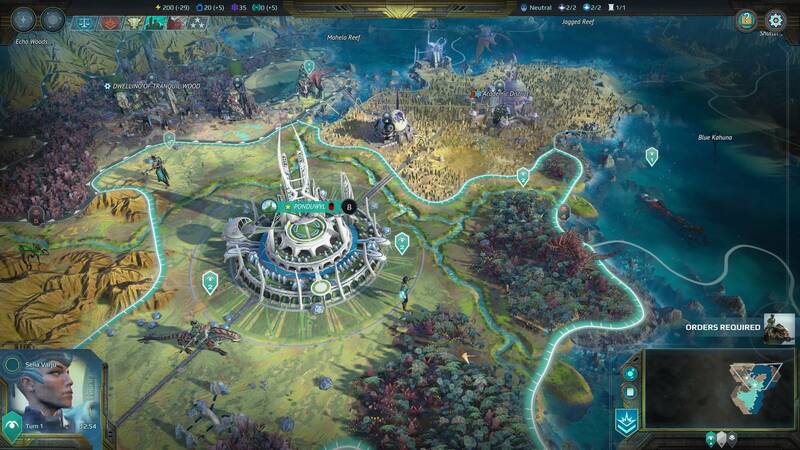 The creators of the famous Age of Wonders, Age of Wonders: Planetfall PC, a title that will put us in the place of an ancient civilization that struggles not to disappear. 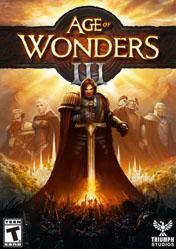 The game contains all the excitement of the series, tactical turn-based combat and construction in depth, but in entirely new environments. We'll be able to build our empire with one of six unique factions, each with a multitude of units available to our ranks, from the military avant-garde to the amazons in dinosaurs and cyborgzombies. We will advance through each faction's missions using our ingenuity and our military force and diplomacy, exploring planetary ruins and finding other survivors as we discover the history of a shattered civilization. The Deluxe version includes packages of cosmetic components and an art book. 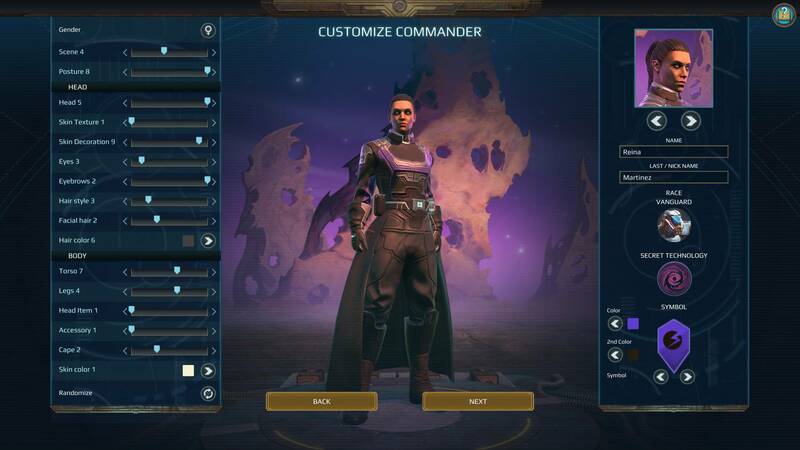 The Premium version includes in addition to everything that includes the Deluxe, also introduces the Season Pass of Age of Wonders: Planetfall, as well as backgrounds and icons. 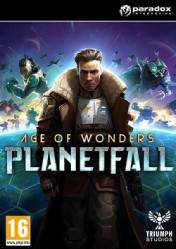 No reviews available for Age of Wonders: Planetfall yet.